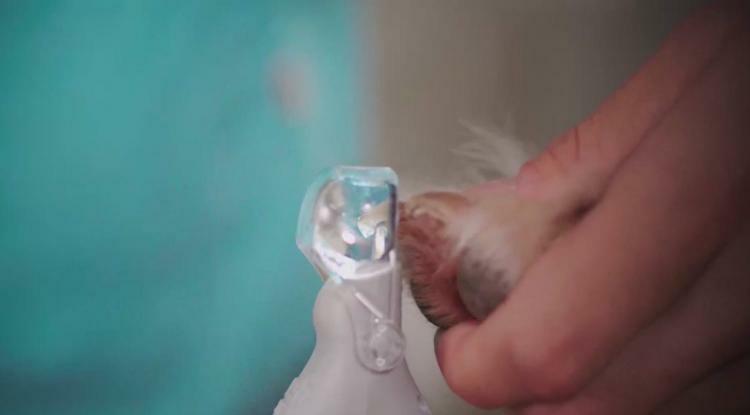 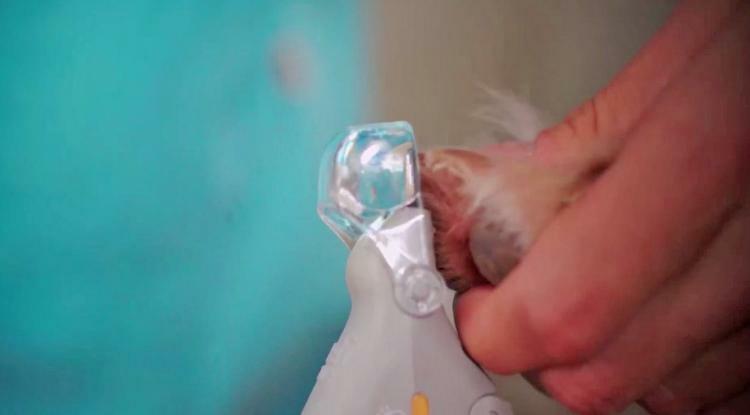 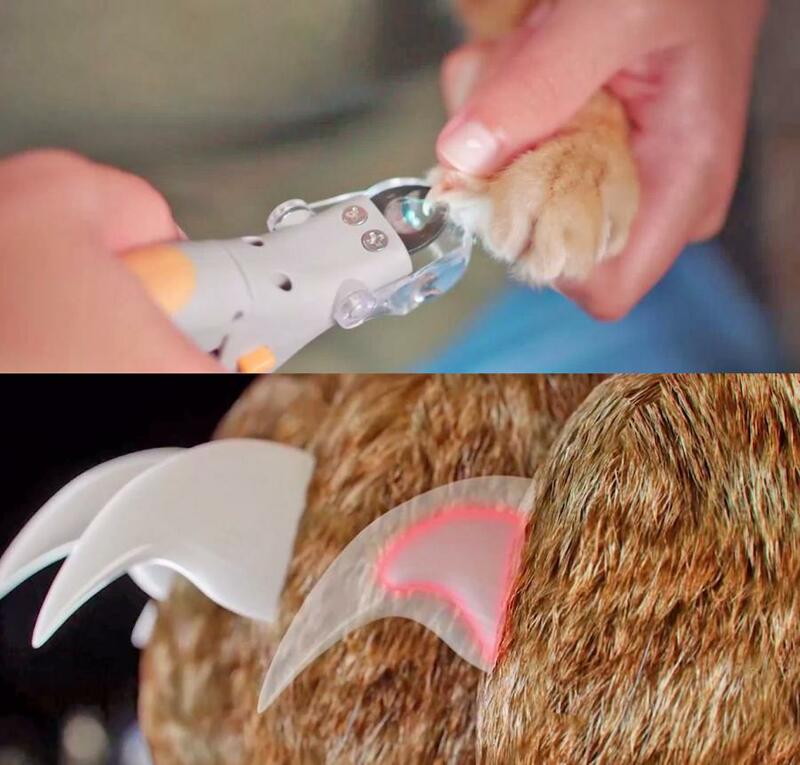 The Peticare uses a super-bright LED light that perfectly illuminates your cat or dogs nail to quickly show where to stop trimming. 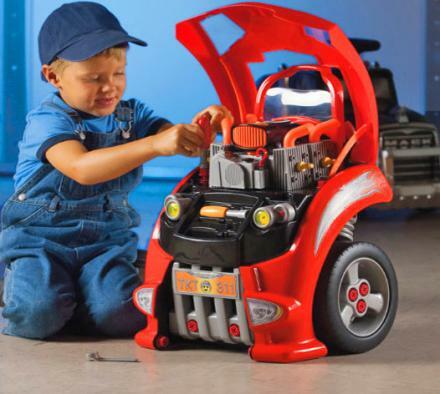 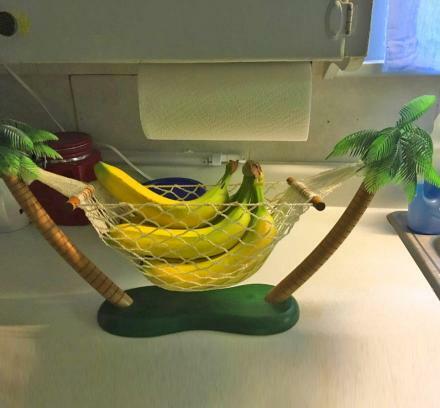 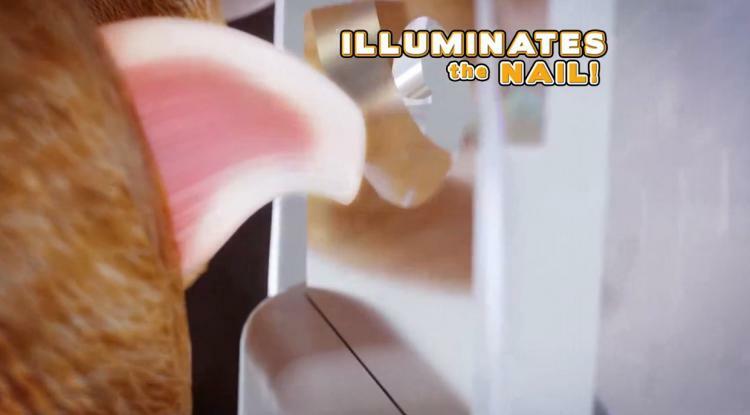 Not only that but it also has a 5x magnifier that helps you get a close-up look at the nail while trimming so you can be extra careful. 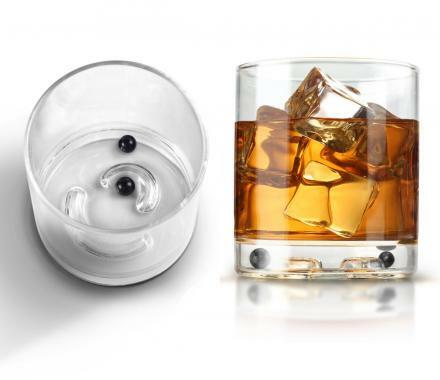 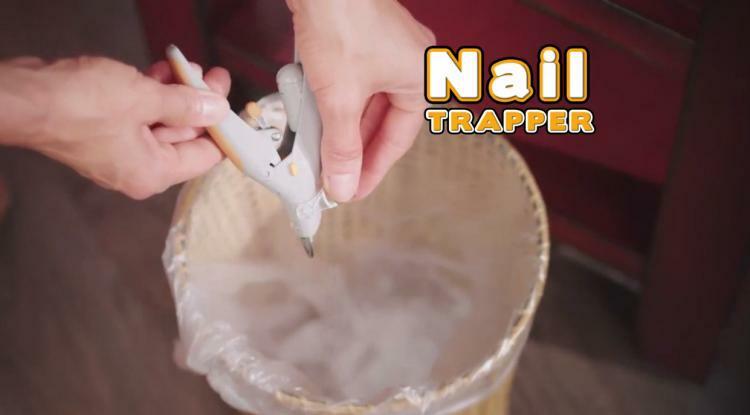 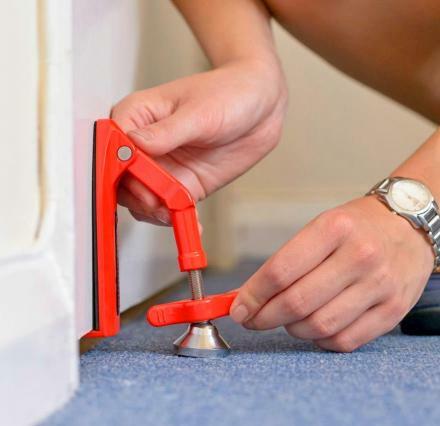 An attached nail trapper will also catch all of the cut nails in a container for you to easily throw in the garbage when done, instead of having them fling every-which-way while you cut them, and have to scour the floor to find them all. 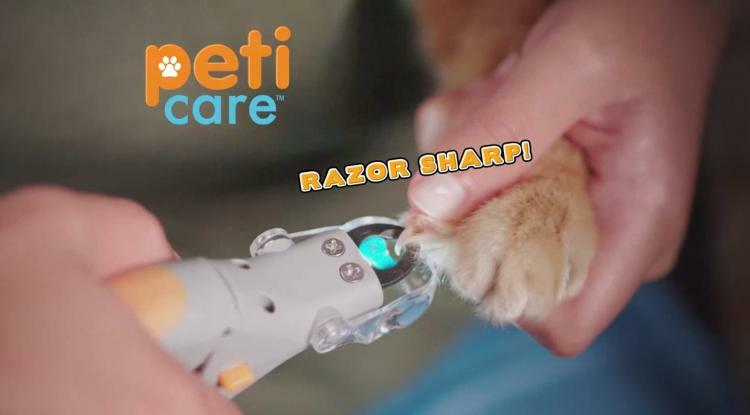 The Peticare is perfect for both dogs and cats, features a precision cutting blade that's made from hardened steel that cuts the nails extremely quickly and with ease and precision, thus eliminating the struggle commonly occurring when trimming your pets nails. 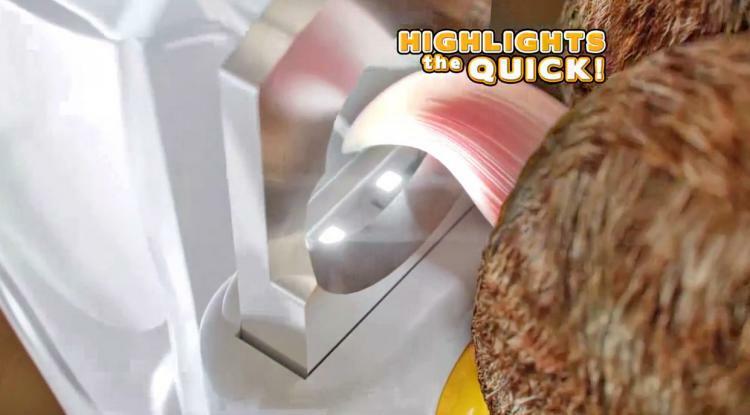 Check out the Peticare nail quick LED illuminating dog and cat nail trimmer in action via the video below.